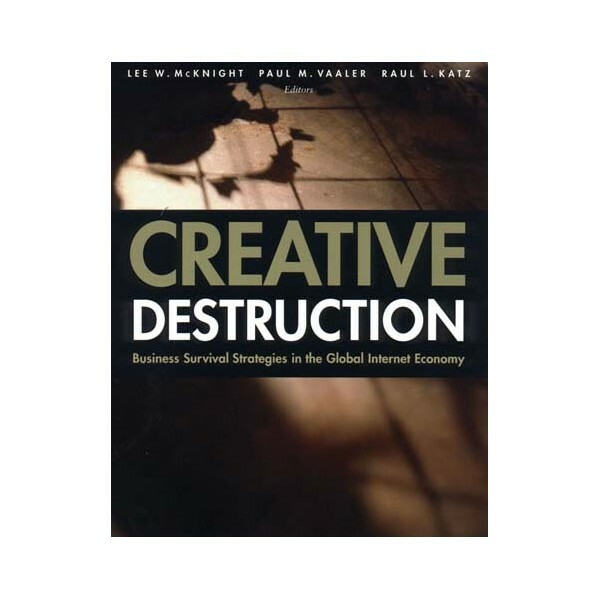 More than fifty years ago, Joseph Schumpeter stated that processes intrinsic to a capitalist society produce a ""creative destruction,"" whereby innovations destroy obsolete technologies, only to be assaulted in turn by newer and more efficient rivals. 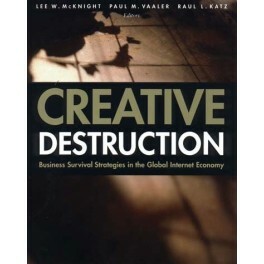 This book asks whether the current chaotic state of the telecommunications and related Internet industries is evidence of creative destruction, or simply a result of firms, governments, and others wasting valuable resources with limited benefits to society as a whole. In telecommunications, for example, wireless, IP, and cable-based technologies are all fighting for a share of the market currently dominated by older, circuit-switched, copper-terminated networks. This process is accompanied by mergers, acquisitions, bankruptcies, and investment and divestment in worldwide markets.The selections discuss the primary challenge facing firms, governments, and other players: how to exploit the opportunities created by such destructive dynamics. They highlight the importance of national regulations promoting competition and nonmonopolistic market structures, as well as the role of new technologies such as the Internet in driving down the price and speeding the diffusion of innovative products and services in telecommunications, media, electronic retailing, and other ""new economy"" industries.